The pan-European SOCRATES2.0 project has implemented a new ‘Intermediary’ role that will be used in its four city pilots that are developing and testing various smart traffic information and navigation services for road users, such as optimized routing advice for major events and road works. 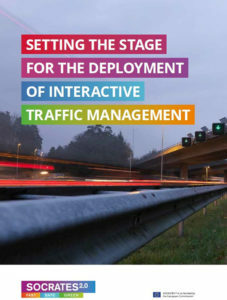 In the EU co-funded SOCRATES2.0 (System of Coordinated Roadside and Automotive Services for Traffic Efficiency and Safety) project, 11 public and private organizations have been challenged to try out different ways of working together to provide smarter traffic information and navigation services. One-year project trials are expected to start in mid-2019, with at least 9,000 users across the pilot cities of Amsterdam (Netherlands), Antwerp (Belgium), Copenhagen (Denmark) and Munich (Germany). The challenge is not only the technical realization of the services, but also the cooperation between the partners involved. Six cooperation models have been developed, and has now implemented the so-called ‘Intermediary’ as a completely new function. 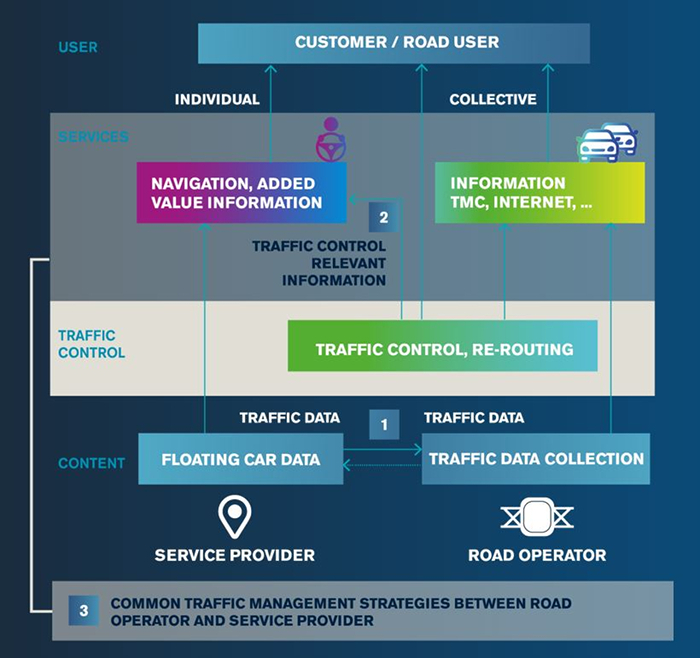 They have already developed a theoretical ‘Framework for public-private cooperation in traffic management’ that covers the tactical level of cooperation by specifying the framework for the four SOCRATES2.0 pilots. The framework describes various cooperation models, from simple to very complex. The more complex the cooperation, the more intermediary roles need to be implemented. 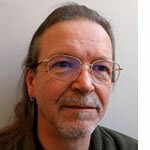 The assessor, which monitors whether the service requests have actually been converted into real-world deployment of the requested services by the parties and assesses the impact of these measures. In case of cooperation based on an impact-driven earnings model, the assessor also determines the valuation of the impact. “With the Framework we present a coordinated and structured approach, which should lead to a successful public-private partnership in the implementation of interactive traffic management,” explained SOCRATES2.0 project leader Tiffany Vlemmings.